I made up this playlist of the songs in the novel. 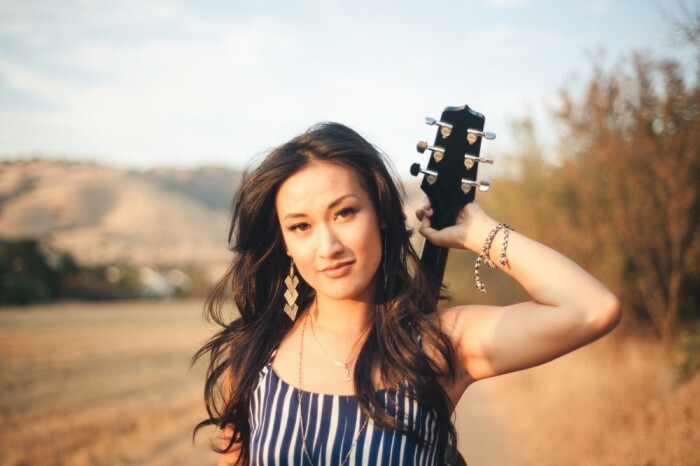 You’ll find Laura Mam, a Cambodian-American singer. I listened to her songs over and over while I wrote. And here’s the gorgeous “Spanish Dancer” by Patti Scialfa and “Rabbit in the Moon” by Aztec Two Step. Hearing Aztec Two Step’s “Rabbit in the Moon” was the first time I imagined the image of a rabbit on the moon. Later I found it’s an idea that crosses many cultures. Researching the novel, I read a Cambodian folktale that tells the Buddhist story of the rabbit representing immortality.